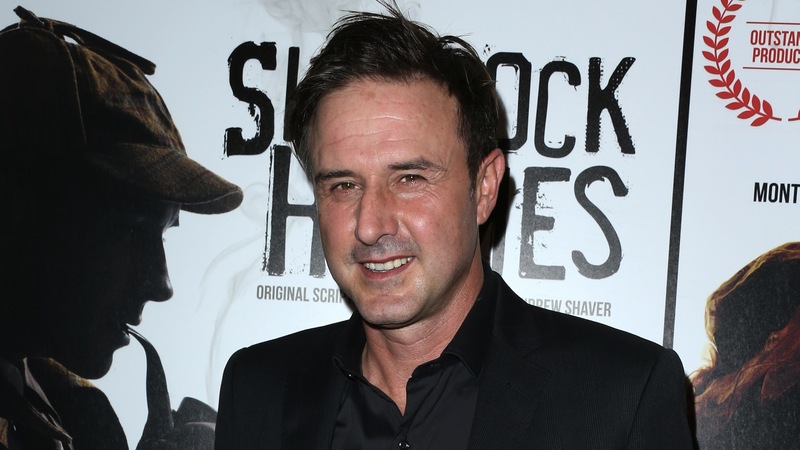 David Arquette has shared some happy news: He’s going to become a dad again! More: When is it OK to fight in front of your kids? The actor chose Instagram to announce that his wife Christina is expecting their second child together, posting a cute video of their 2-year-old son Charlie West holding an ultrasound photograph. “Say, ‘Hi, brother! '” the mom-to-be says from behind the camera as Charlie hugs the photo. “Baby?” he says. “Yeah, it’s a baby in my belly,” his mom tells him. “Hi, baby!” Charlie says, then, “Hi, brother!” and plants a kiss on the photo. Another baby makes three for Arquette, 45, who is also dad to 12-year-old daughter Coco, from his previous marriage to Courtney Cox. He revealed on Instagram that his eldest child is also “so excited” about having another little brother. After Charlie was born, Arquette said his arrival made him a “better father” and made him “love Coco more than ever.” “Having a son has brought back memories and made me realize how much I miss enjoying her as a baby,” he added. Arquette and former Entertainment Tonight correspondent Christina, 34, married on April 12, 2015, with an intimate ceremony at Cicada in Los Angeles after two years of dating. Congratulations to the Arquettes on their expanding brood!